Imagine that you’re an auto dealership, and you’re looking for a way to stay ahead of the curve (which isn’t easy, because auto is a highly competitive industry). Would you believe that there is a FREE tool hiding in plain sight (on the internet, of course) that can launch you well past that curve and, instead, make you leader of the pack? 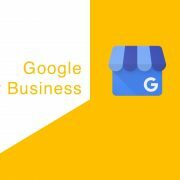 It’s a little thing called Google My Business (GMB). 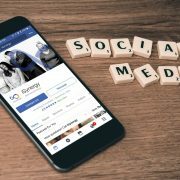 Many businesses have yet to realize the value of this free tool from Google, but, the exposure it can bring is astronomical. By simply registering your business with Google, you are able to optimize your exposure on search engines – particularly on Google’s search engine, which just so happens to be the largest on the planet. Likely, if you’re reading this, you’ve already discovered this star in the Google galaxy. 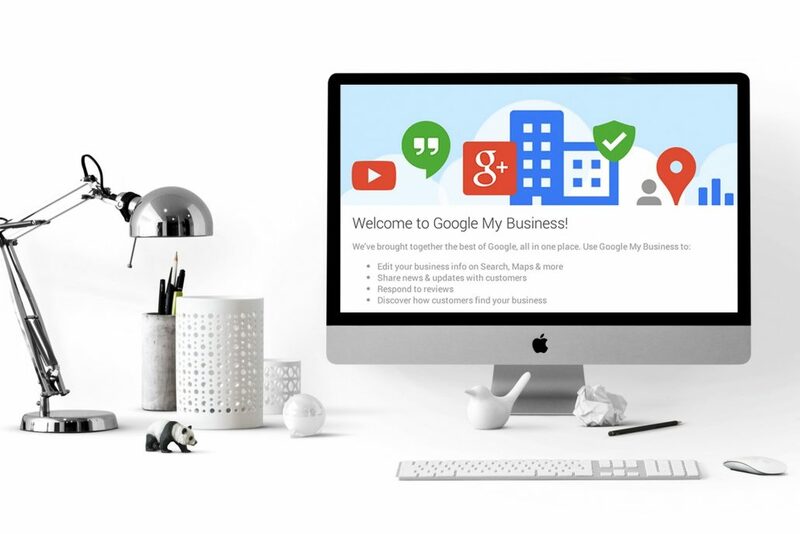 So, let’s talk about how you can make the most of Google My Business for YOUR business. 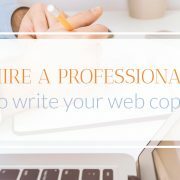 All you need is a website and an email to get started, so, let’s dive right in! 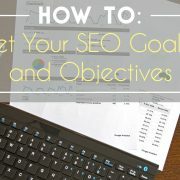 Is Google My Business REALLY that Important to Local SEO? Two words: Yes and YES. According to Kevin Gibbons, Co-Founder and Chief Executive at BlueGlass (a content marketing agency based in the UK), having a GMB listing is critical. If you are searching on a mobile device you will see that organic results are now shown below the fold (you have to scroll down to see them), and there are now only the top three Google local results being shown – So, due to the on-page real estate Google local can take up, there are huge traffic opportunities for being listed for competitive searches. What are the Most Effective Ways to Optimize a GMB Listing? Can’t find your business? Improve your info! Below are some easy (and also some more advanced) ways to get the most out of your GMB page. Verify your business. Seriously, if you haven’t already done this, stop reading right now, go verify your listing, and then come back. Learn more about verification here. Confirm that your information is correct and consistent across all of your digital outlets. Nothing drives customers away faster than incorrect information about your business. It sounds almost too easy, but BE CERTAIN that your address appears the exact same way each and every single time – right down to using “St.” vs “Street.” It matters. Add pictures (or better yet, a Street View virtual tour… but we’ll cover that in tip #4). 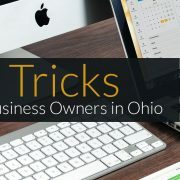 It’s a always a good idea to have at least three pictures of your business, because they make a BIG difference. Show off your goods or services and highlight your story. Google offers some helpful guidelines for uploading pictures. Check it out. If a picture is worth a thousand words, then you will feel like you hit the jackpot with Street View. This is one of our favorite Google tools, yet surprisingly, its benefits are not widely known. Undoubtedly, Google Street View WILL set you apart from your competition. Street View gives a 360-degree virtual tour of your business, and provides an immersive view of products, location, or whatever else you want to feature (For some creative ways to use Google Street View, see our blog, Getting the Most Out of Google Street View for Your Business). Interact with your customers by managing and responding to reviews. Ask for reviews, you say? Yikes! What? 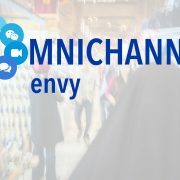 Ask for REVIEWS? Relax. Yes – ask for reviews – they are great for your business! Your rankings will improve, and the more reviews you have (and the more positive they are), the more people will feel comfortable doing business with you! Again, Google provides some great tips on not only asking for reviews, but also responding to reviews. Build up your business profile by increasing relevant citations. Services like Yext can help manage those citations for your local listing. But, what the heck are citations? Well, they are basically the backbone to search engine algorithms – they are places (sites, etc) where your information pops up on the internet.A company like Yext makes creating a broad swath of citations as easy as three clicks. 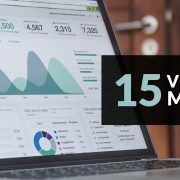 Once you have that broad base of citations, building a wider array of citations in industry-specific and locally-relevant verticals becomes the main focus. GMB is a valuable tool that, when used correctly, can take your business into the next stratosphere. 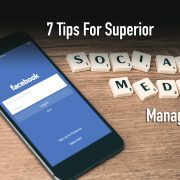 Once you’ve implemented the above six tips, you can then begin focusing on the analytics and Insights offered by GMB. Insights let you know how customers found you, and this type of information is invaluable when it comes to reviewing what works (and what doesn’t) for your business.